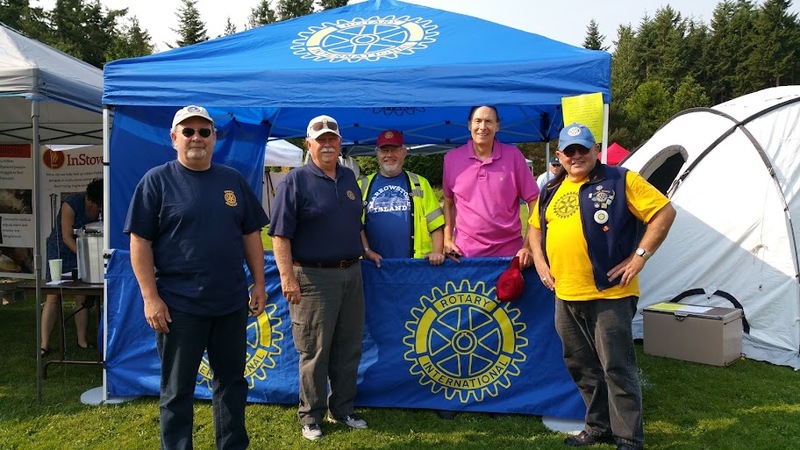 The All-County Picnic (ACP) will be held on Sunday, August 19, 2018, from 11 AM - 4 PM at HJ Carroll Park in Chimacum, WA. Click this ACP website to learn more then click this Facebook event page to indicate your intertest in going. 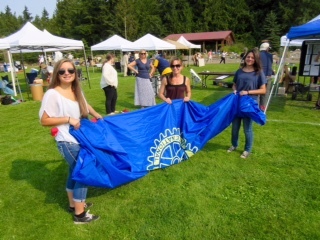 Join several members of the three local Rotary clubs: East Jefferson County, Port Townsend (Noon) and Port Townsend Sunrise Club) as well as Interact students from Chimacum High School who will arrive at 9:30 AM to set up and manage the ShelterBox tent in support of “CELEBRATING EMERGENCY PREPAREDNESS AND COMMUNITY RESILIENCE”. Visit the NPREP Team’s "Organized Neighborhoods - Best Practices" booth. Click https://l2020.org/emergency-preparedness/all-county-picnic/ to see what we will offer. "Emergency Management is committed to support self-sufficient neighborhoods that are prepared for the challenges of a major emergency, to continue the active partnership in the development of a culture of community resilience, and aid in the creation of local emergency plans and procedures that will help neighborhoods cope." Come to join us again on August 19, 2018. Below are pictures from previous years.